2013 ended well for Freddie too. In December, he heard about his first short-listing – The James Reckitt Hull Children’s Book Award – and Liz was invited back to her old school in St Albans on account of his story. Standing in the hall of St Albans Girls’ School (or STAGS to anyone in the know) again, shaking the hands of girls mostly back from their first term at University to collect their A-Level certificates was a good ending to the year for Liz too. Undoubtedly there were young women in that room who are going to go on to do remarkable things – and getting the chance to be a small voice of inspiration in any of their stories was an incredible privilege. Unsurprisingly she’s as pleased as Freddie about the 2014 news from Portsmouth too, and is very much hoping he’ll win so she can go and meet more promising young people, talk about writing Freddie and above all – give children hope and encouragement in their creativity. 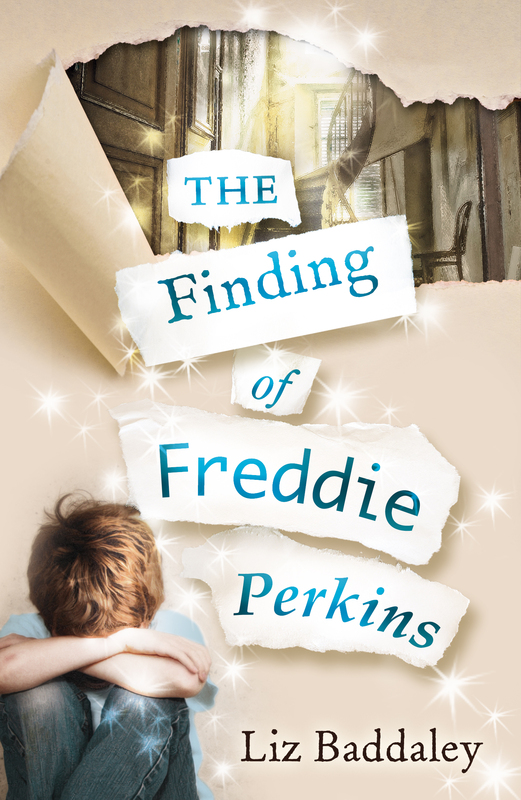 ‘Matthew Hodson, it seems your review was spot on… let’s hope Freddie really is ‘award-winning’. Hundreds of key stage 2 pupils in Hull will read his story and four others over the coming months ready to vote for their favourite on 11 June. But meanwhile, there’s a lot of excitement simply about the short-listing itself. And some reminiscing too because Liz remembers two Christmases ago – almost to the day – first receiving news that Freddie was being seriously considered for publication from Kate Paice, who was to become his editor. To Kate, who helped Freddie become himself more fully, as well as to those involved with the shortlisting – thank you for another wonderful, early Christmas present! Freddie’s first literature festival appearance was a great success… yesterday’s event was a sellout and the talk on Loss and Hope in Children’s books went to time and to plan…. as always, what really made the event a success though was the people in the room – their engagement with the subject and their helpful comments and questions. It was a great privilege to be joined by Headmistresses, teachers and parents – as well as those interested in children’s literature – as we unpacked the therapeutic and educational power of narrative with Freddie’s help. Thanks to The Grove Bookshop, Ilkley for their continued support… it was great to have the book sales all taken care of.